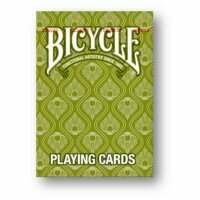 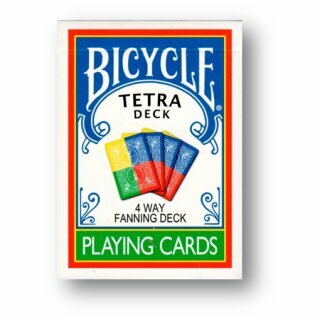 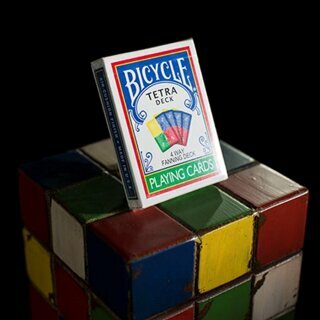 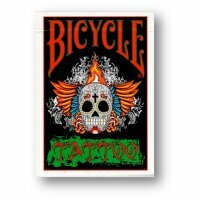 Tetra Deck Bicycle - 4 Way Fanning Deck The most popular fanning deck in the world is back in stock after a record sell out! 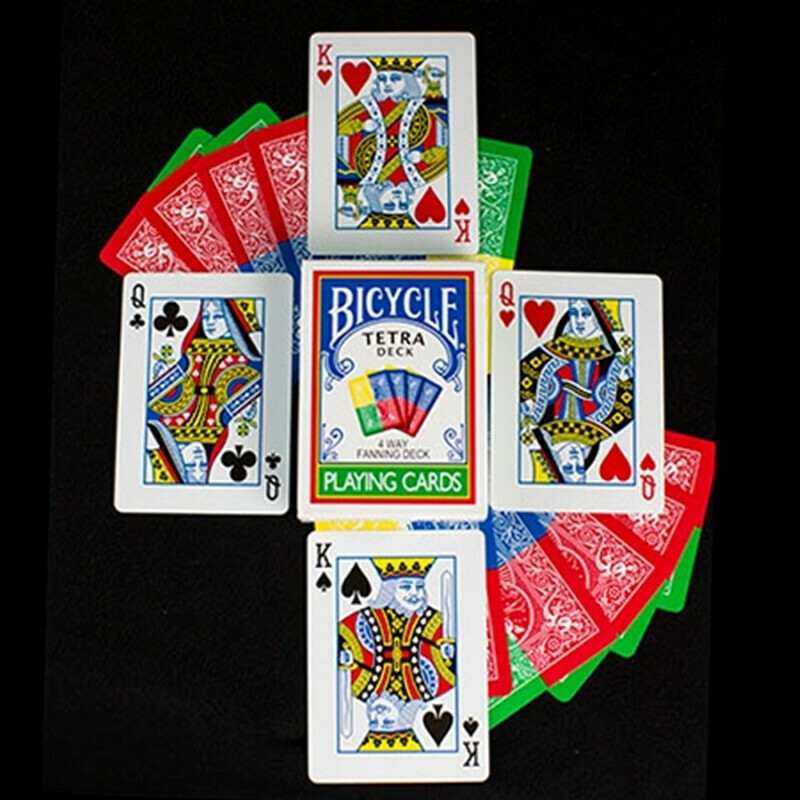 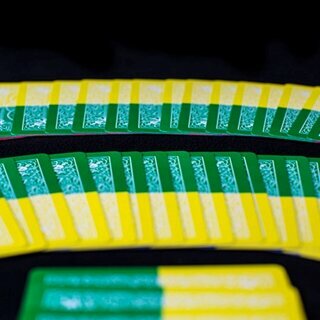 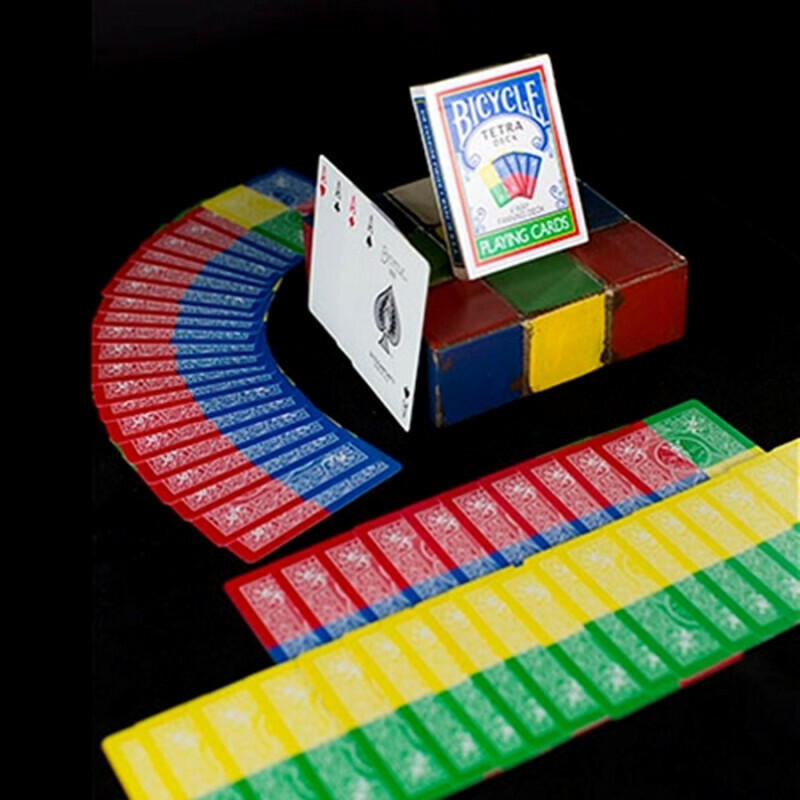 In Bicycle, this 4-color panel back deck allows for beautiful fanning patterns at the same time can be used as a regular deck. 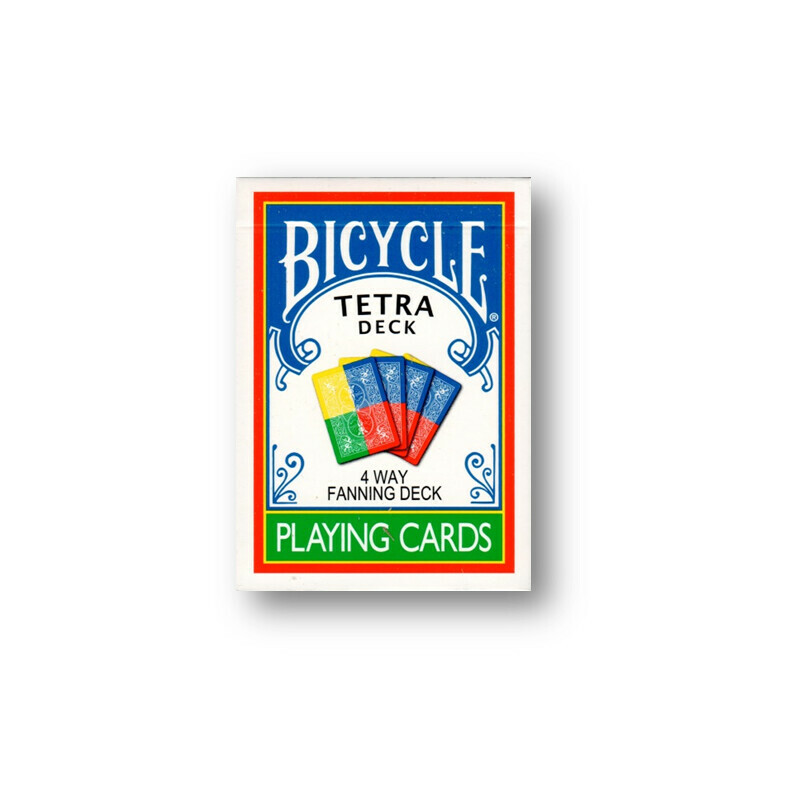 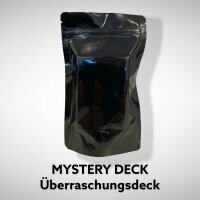 The Tetra Deck also contains several gaffed cards making your experience even more magical. 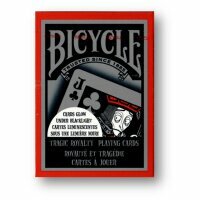 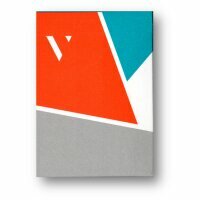 Collectors, this is the final production run of this limited edition deck.